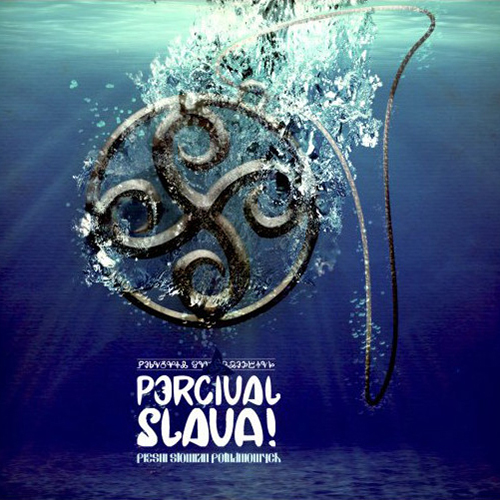 The album “Slava!” is the first one from the triptych which presents music of Slavic nations. It contains songs from all of currently existing countries whose citizens are counted into South Slavs group. Although Percival, as a group, reenacts the Early Medieval era, songs on the album are much younger. But it’s possible they’re rooted in much older times, as they talk about universal, common things like love, work, nature, war and fight or feasting, so their original forms could be sang by ancient Slavs as well. Recorded in June and July 2012.